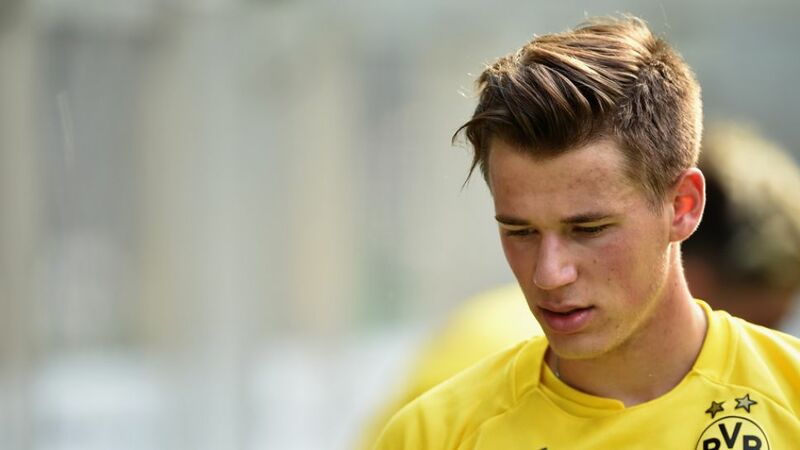 Dortmund - Injury problems continue to prevent Borussia Dortmund’s Erik Durm from featuring in the 2015/16 campaign after the club announced that the 2014 World Cup winner is set to spend a further six weeks on the sidelines. The 23-year-old underwent a successful operation to remove damaged tissue from his knee on Wednesday and will now be hoping to avoid any further setbacks, several of which thwarted his attempts at returning to first team training before deciding to go under the knife. Durm is yet to make a competitive appearance this season, though Dortmund do have a ready made alternative to Marcel Schmelzer already in their squad following the signing of Joo-Ho Park from 1. FSV Mainz 05 before the transfer window closed.